Dexter Daily: POLL: Dexter Series Finale: Four Months Later - Do You Still Have the Same Opinion About the Ending? POLL: Dexter Series Finale: Four Months Later - Do You Still Have the Same Opinion About the Ending? 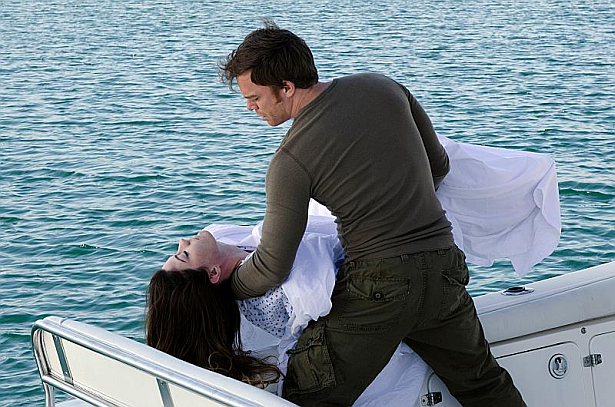 Four months since the controversial series finale of Dexter aired. As we all know, people's first reaction to the ending was not satisfying, considering the comments and the voting on polls. We're re-posting the following poll about your thoughts on it. Did you change your mind about it? Vote in our poll below. Check out October's poll, and compare the results, here. Do you still have the same opinion about the Dexter finale?